You are at:Home»News»Europe»[NEWS] Korean Culture Festival in Sweden! [NEWS] Korean Culture Festival in Sweden! 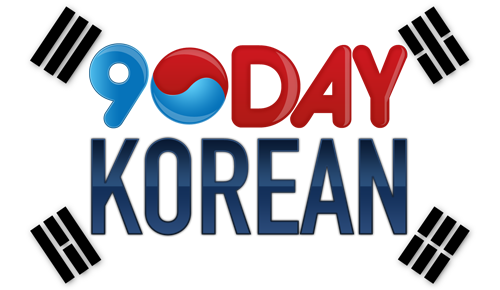 The Embassy of Korea and Nonstop Kpop are set to hold a Korean Culture Festival in the Swedish capital, Sweden. The festival will take place in Kungsträdgården; a park in the city centre. It will run from 12.00pm-9.00pm on Saturday 25th August, and entry is free of charge! The event will be held in two tents; one will be selling K-Pop merchandise at reasonable prices. Please note that only cash will be accepted. The other will be holding K-Dance sessions. Don’t want to learn how to dance to the latest tracks? Already know all the moves? Not a problem! There are also dance games to get involved in; sign up for Random Kpop Dance and dance to a track for five seconds to be in with the chance of winning a prize from the merchandise tent. If competitive spirit is not your thing, then perhaps turn up for KPop Open Stage, where you can request songs and dance along with your friends! Find out more about the event here, and get in contact with Kpop Nonstop via Facebook, Instagram or their webpage. What do you think about the event? Let us know below! Previous Article[NEWS] VIXX LR to Bring Their Concert Tour to Moscow!